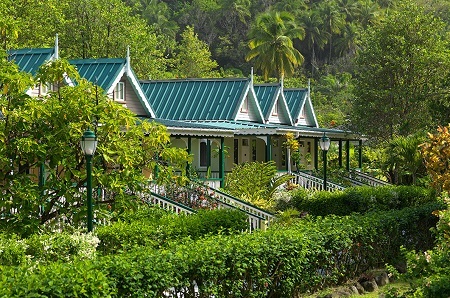 The Rosalie Bay Hotel in Dominica! Bid per Junior Suite per Night and Choose your Length of Stay! the Rosalie Bay, Dominica, West Indies! 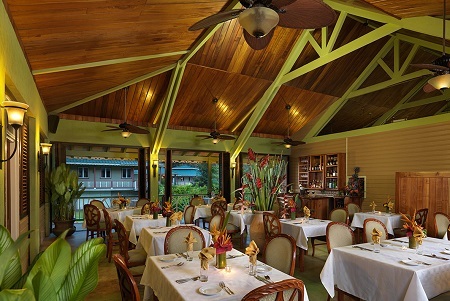 Distinctly different from other resorts in Dominica, Rosalie Bay has earned wide acclaim since its opening in January 2011. Condé Nast Traveler has honored us as one of the best resorts in the Caribbean and among the Top 100 Hotels & Resorts in the World. Our intimate Dominica resort has also earned recognition from Travel + Leisure and the US Secretary of State, among others. Most recently, Rosalie Bay Resort was named a charter member of National Geographic’s Unique Lodges of the World for our demonstrated commitment to sustainability, authenticity and excellence. 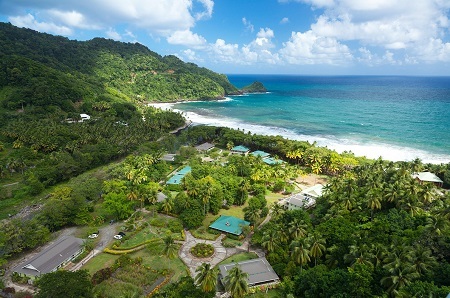 Welcome to Rosalie Bay, an eco-boutique and wellness resort in Dominica inspired by nature. Experience the wonder and amazement of an ancient ritual that dates back to the time of the dinosaurs. 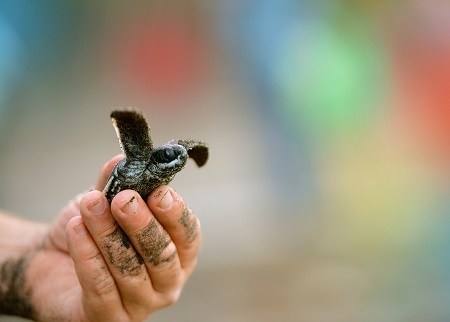 Every year, from March to October, Leatherback, Green and Hawksbill sea turtles nest and hatch at Rosalie Bay Resort. These endangered gentle giants can travel great distances, as far away as Canada, Europe and Africa, to Dominica to nest on our protected black sand beach. 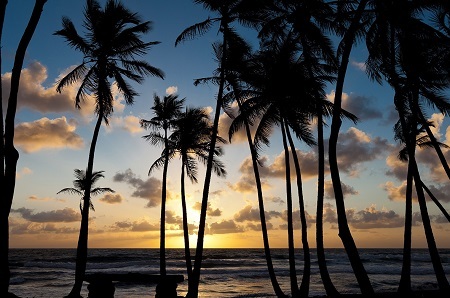 From witnessing a 1,000-pound Leatherback turtle crawling ashore to holding a hatchling that is smaller than a baby’s footprint, turtle season offers a vacation experience that is unforgettable and simply magical. 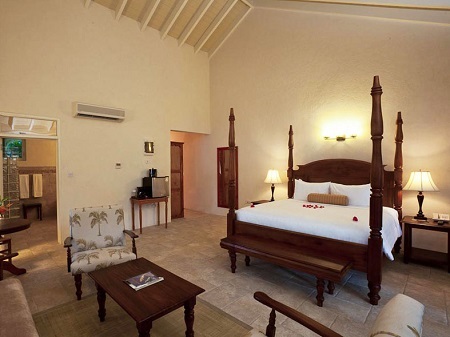 Offer is based on single or double occupancy in a Junior Suite. Tax and service charges are $49.- per night additional. All offers are based on availability.